Having made music together for over a decade in various forms, Kelly and Ellis Dyson's (aka Low Low Low La La La Love Love Love) have decided to call time on their musical endeavors. 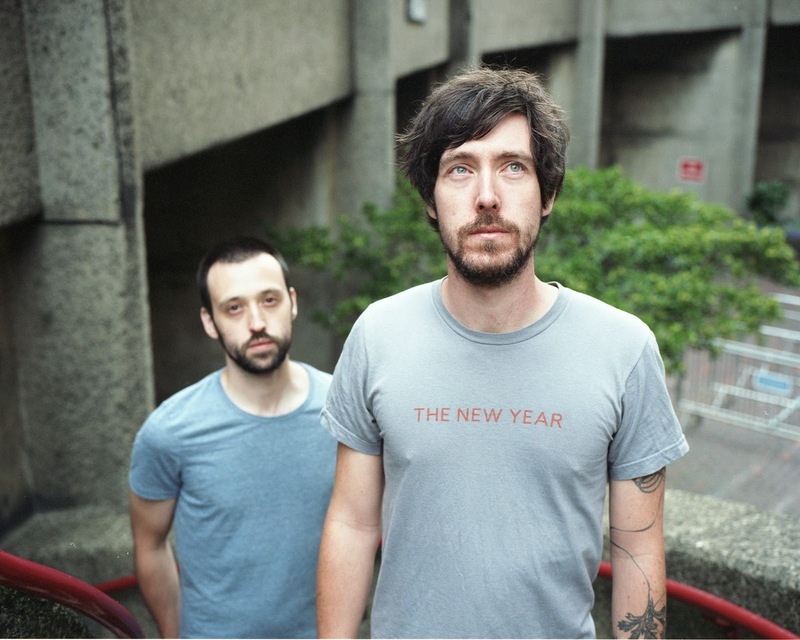 The band's size swelled to a six-piece on 2009’s 'Feels, Feathers, Bog & Bees', however, for their final Swan song they have stripped things back to basics, with just the duo remaining; though their new fuzzy, lo-fi style acts as a third character in the mix; adding a hazy nostalgia to their lush melodies. 'Burrows' is the lead single from Last the band's fourth and final album which will be out on February 16th. It's available to download for free on their Bandcamp, and they will say their final goodbye live at The Servant Jazz Quarters in Dalston (with support from superb Audio Antihero label-mates Superman Revenge Squad) - get your ticket here. Welcome to The Evenings Empire; a music blog which dabbles in putting on gig promotion, online PR and its label arm My Little Empire.